As the fall begins to turn to winter, we’re looking forward to all of the activities that await us when the season sets in and the lake is frozen and the ground covered with snow. Just about an hour from our Deep Creek Lake bed and breakfast lies Canaan Valley, West Virginia. 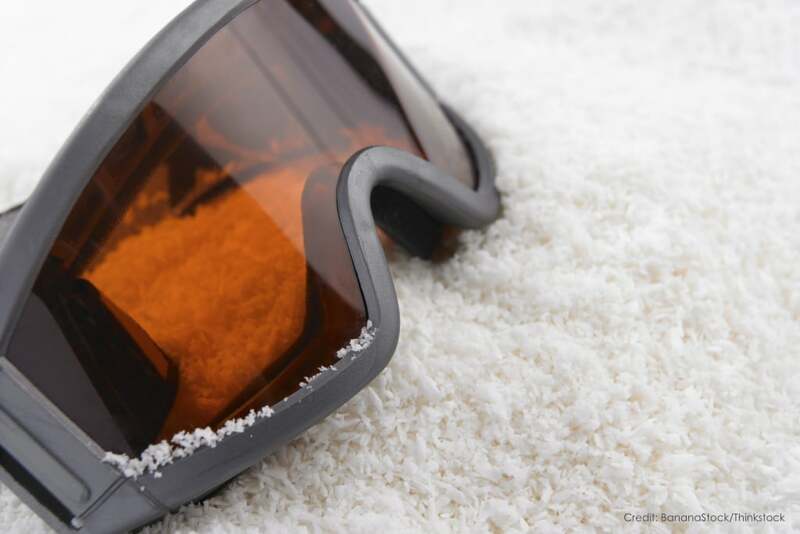 If you’re on your way to or from a stay at Lake Pointe Inn, its the perfect stop for some great skiing. If you’re headed our way to enjoy Wisp Resort, then you can get the experience of two different ski areas in one trip! Canaan Valley skiing offers scenic views and great trails for those who wish to hit the slopes and experience some excitement. So when making your winter vacation plans, make sure to include a stay at Lake Pointe Inn and a Canaan Valley skiing adventure on your way to the Inn, or on your way home! The Canaan Valley in West Virginia is a bowl shaped upland valley in the northeast portion of the sate. It’s a beautiful area of the country and has been designated a National Natural Landmark due to the many different habitats and species found there. It is home to a variety of ecological environments including wetlands, mountains, and the Blackwater River which spills out to create famous Blackwater Falls. People flock to Blackwater Falls State Park as well as to Canaan Valley Resort State Park. Canaan Valley Resort is located in the Canaan Valley State Park and is a wonderful place for skiers of many different experience levels to test out their skills. The mountain has an average annual snowfall of 180 inches, an elevation of 4,280 feet with a vertical drop of 850 feet. There are 43 trails, 30% of them being beginner level, 40% intermediate level, and 30% advanced. Skiers can take advantage of three ski lifts and one magic carpet. If precipitation doesn’t cooperate during the season, their snowmaking capacity covers three quarters of the trails. Nearby, Timberline Four Seasons Resort also offers amazing skiing. There are 39 trails so you’re sure to find one to suit your ability. Their 2-mile long Salamander Run is also the longest ski trail in the Southeast! For a more rugged experience you can even try glad skiing, which has less groomed terrain and allows you to ski through glades of trees. As you’re planning your Canaan Valley skiing adventures, be sure to make the centerpiece of your winter getaway a stay at Lake Pointe Inn in McHenry, MD. Our Deep Creek Lake bed and breakfast is a destination in itself with a warm and inviting atmosphere as well as luxurious accommodations and indulgent amenities. Our rooms and suites all feature an elegant yet comfortable ambience with classic Arts and Crafts style, as do our common rooms. Enjoy cozying up by your in-room fireplace, soaking in the tub, or indulge in some extra pampering by booking a massage or a visit to the steam shower and sauna. And if all of these amenities weren’t enough to tempt you, we’re located right on Deep Creek Lake and across from Wisp Ski Resort and the views from our property are serene and inspiring. Borrow some snow shoes to explore the surrounding area, or choose to stay toasty warm inside, it’s up to you when you stay with us!